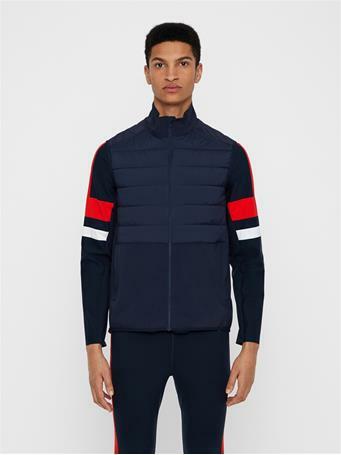 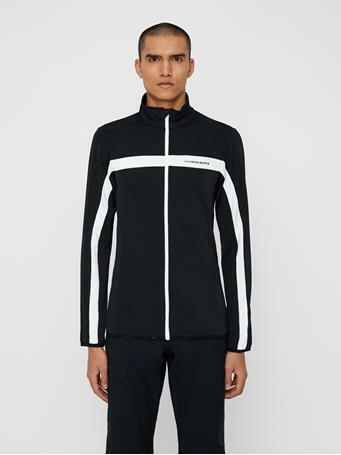 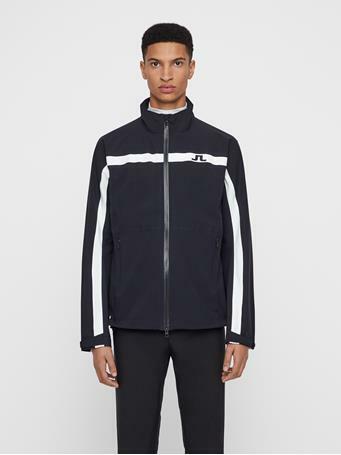 No Reviews for "Slick Retro Jacket"
Slick Retro Jacket is made from a LuxSoftShell quality with chevron retro inspired cutlines for a modern look. 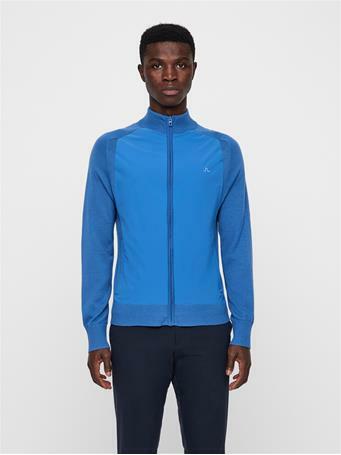 The jacket has a detachable hood with zip and zip at center front. 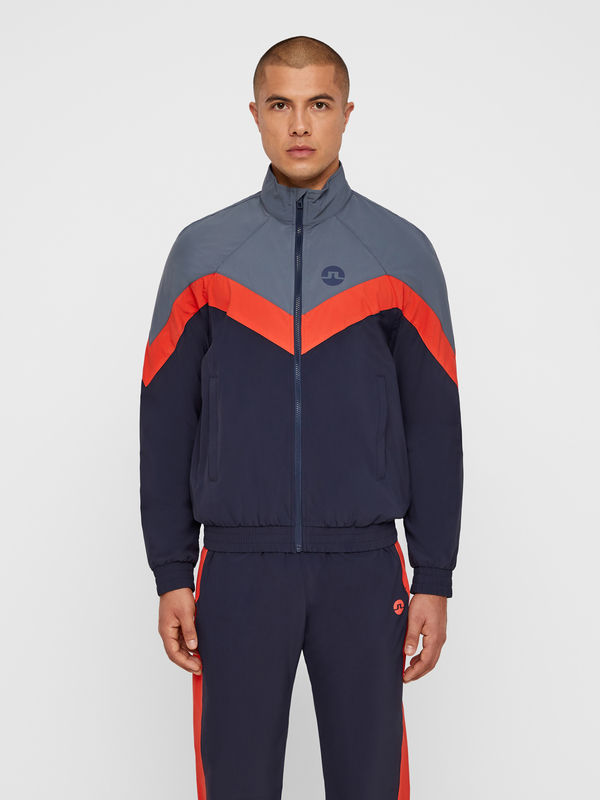 Team with Earl Retro Pant LuxSoftshell for a full set.